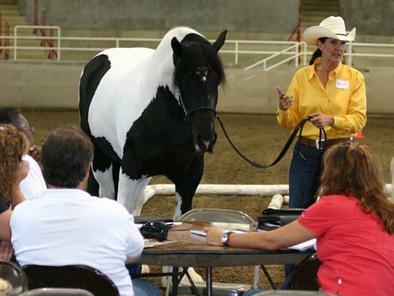 Felicia will meet with you at your farm or online to give advice, evaluations and information to help advance any aspect of your program whether your dream is trail riding or the show ring. Coaching from Felicia is available both Online and In Person. Get help before and during a horse show or send Felicia videos of you and your horse at home and she'll help you advance to the next step in your training. Learn to understand the mind of your horse and communicate with him in a way that he understands. End the frustration. Gain more confidence, courage and self-control. Enjoy the process, love the results! "Why does my horse do that?" Are you feeling frustrated and simply don't know where to start? Or are you more advanced and just want to take it further? 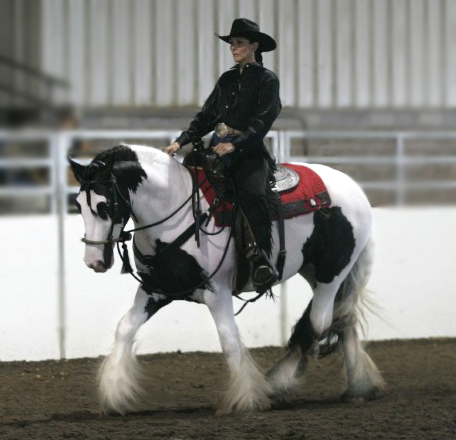 Through simple exercises and commonsense explanations, Felicia can teach you how to train your horse whether for pleasure or competition. 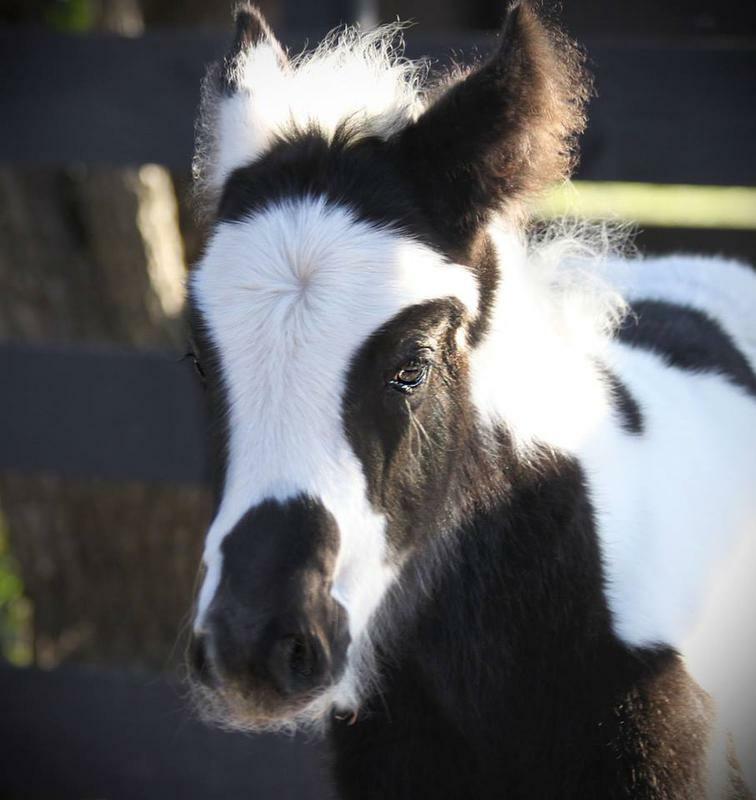 We welcome first time horse owners as well as those that have been learning for years.